The Remnant Newspaper - Sheep to the Shepherds: Where's the Apology? Sheep to the Shepherds: Where's the Apology? 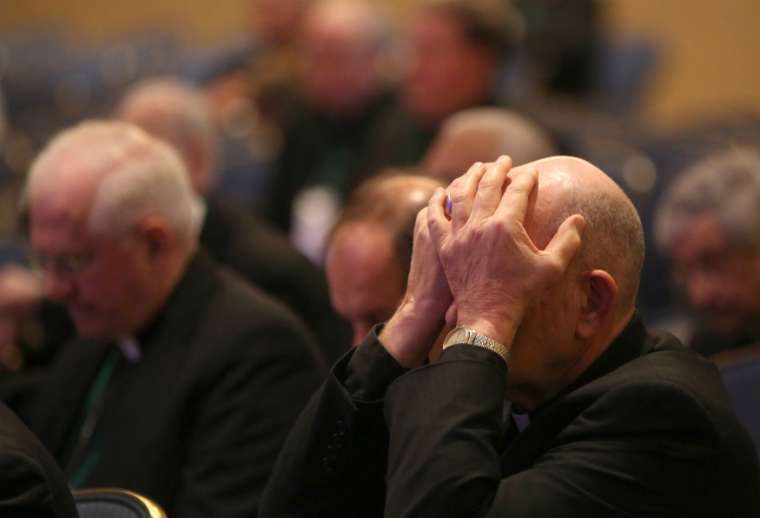 This week the U.S. Conference of Catholic Bishops is meeting for its Fall General Assembly in Baltimore. On its agenda undoubtedly will be the subject of how the Catholic Church might regain its moral credibility after a decades-long scandal of widespread laity abuse and immoral behavior within its ranks. The breadth and depth of the scandal began to emerge with the August release of the Pennsylvania Diocese Victims Report, a/k/a/ Report I of the 40th Statewide Investigating Grand Jury. Similar investigations are now being initiated in New York, Illinois, Florida, et al. The U.S. Department of Justice has recently announced a probe of possible criminal conduct by Church authorities. In response to the laity’s discovery of their Church’s behavior, the Church has provided numerous articles and announcements about studies being conducted by lay and Church authorities, including Vatican experts, to determine the causes of the crisis, about conferences to be held, about changes in Church protocols to fix the problems, and about Pope Francis’s call for a synod to be held in Rome early next year to further discuss the crisis and seek solutions. - To Catholics who have abandoned their faith or are tempted to do so because of the scandal. An apology is an act of humility, a virtue that seems lacking among Church hierarchy. Instead arrogance prevails: rhetoric that includes denial, minimization, excuse, diversion to other ‘more important’ Church matters, claims that the crisis is ‘in the past’, or silence. A failure to publically apologize displays a failure by Church leaders to comprehend the enormity of the damage that the scandal has done to the moral authority of the Church and to its ability to perform its primary mission of gathering men and women to a faith that would bring them to eternal salvation. They seem unaware how loudly the absence of apology speaks about their poverty of humility. A true apology should come as a public proclamation from Pope Francis that is read at every Mass in every Church in America for at least one week. And so that the Church never again succumbs to a failure such as this, a day in the Church calendar should be permanently designated for a special Mass of Apology to all of those harmed, discouraged, or scandalized both in and out of the Church by the crisis. Only God knows how He will rehabilitate His Church, but the Body of Christ can be certain that He will not abandon her, not now or ever in the future. 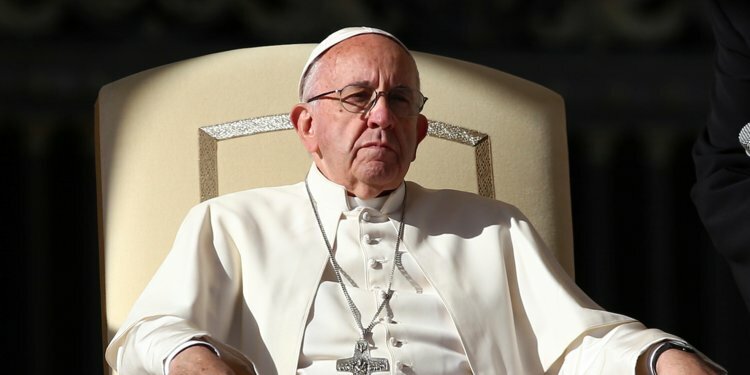 The only way for the Church to begin a true path to rehabilitation away from the crisis is with an unambiguous apology from the Pope to the Body of Christ.